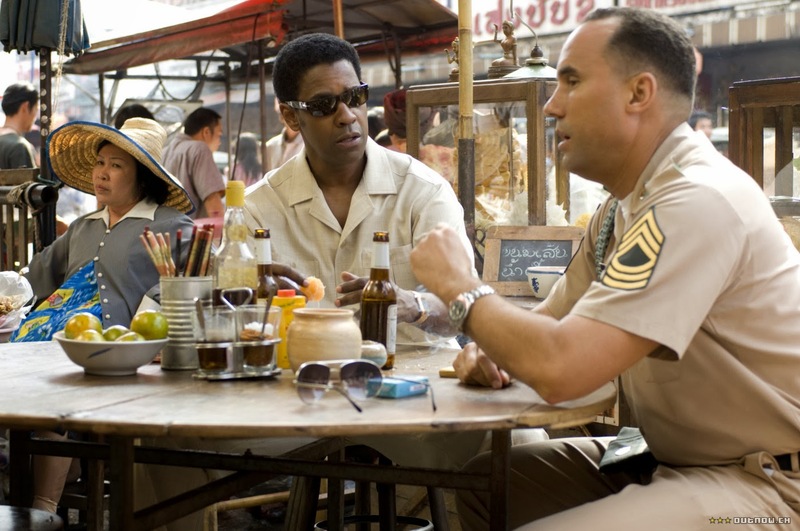 An epic gangster's tale inspired by real events, American Gangster is a potent mix of low key audaciousness. As told by director Ridley Scott, the story of the rise and fall of drug lord Frank Lucas is quietly absorbing without veering into amplified dramatics. In Harlem of the late 1960s, elderly local crime boss Ellsworth "Bumpy" Johnson (Clarence Williams III) dies, leaving his loyal driver and assistant Frank Lucas (Denzel Washington) in charge of his fledgling operations. 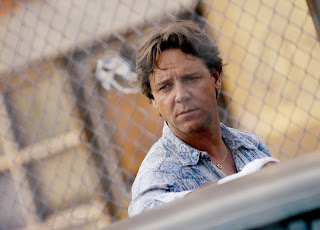 In the meantime, New Jersey police detective Richie Roberts (Russell Crowe) makes himself extremely unpopular by turning in one million dollars worth of crime money that he found in the trunk of a criminal's car. With the police department rife with corruption and officers on the take, Richie's actions mean that he is shunned by fellow officers, while his home life is also falling apart. Frank is ambitious but prefers to keep a low profile compared to the other flashy criminals trying to fill the vacuum created by Bumpy's demise. Frank spots an opportunity to mass import high quality heroin directly from the jungles of Vietnam on board US military cargo planes, and recruits his extended family, including his brother Huey (Chiwetel Ejiofor) to control the preparation and distribution of the drug under the Blue Magic brand. Frank is soon extremely wealthy and in control of the New York drug market, and marries Puerto Rican beauty queen Eva (Lymari Nadal). The higher quality and lower price of his product cause an addiction epidemic, and also antagonize the established Mafia families represented by Dominic Cattano (Armand Assante). Richie is invited to lead a specialized anti-drug police unit, and assembles a group of unconventional but effective street-wise police detectives who start to investigate the drug kings of New Jersey and New York. With the impending end of the Vietnam War threatening Frank's supply of drugs, Richie gradually uncovers the remarkable extent of Frank's operations, and starts to look for an informer to bring down the drug empire. 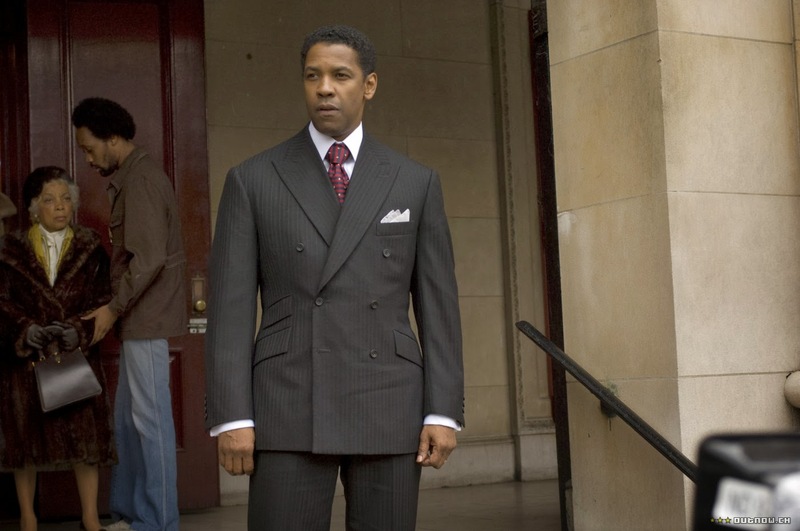 A worthy addition to the collection of grand films about crime as a serious family business, American Gangster has a luxurious scope and monumental stamina. Despite a running length of close to 160 minutes, the film never loses momentum, screenwriter Steve Zaillian keeping two stories moving briskly in parallel, both inspired by exceptional real men but with artistic licence exercised to create a movie event. Frank's surreptitious rise to the top of the New York drug world is an epic tale of the quiet black American man who out-manoeuvred his competition and dominated the market, peddling misery to the masses while enriching his family. 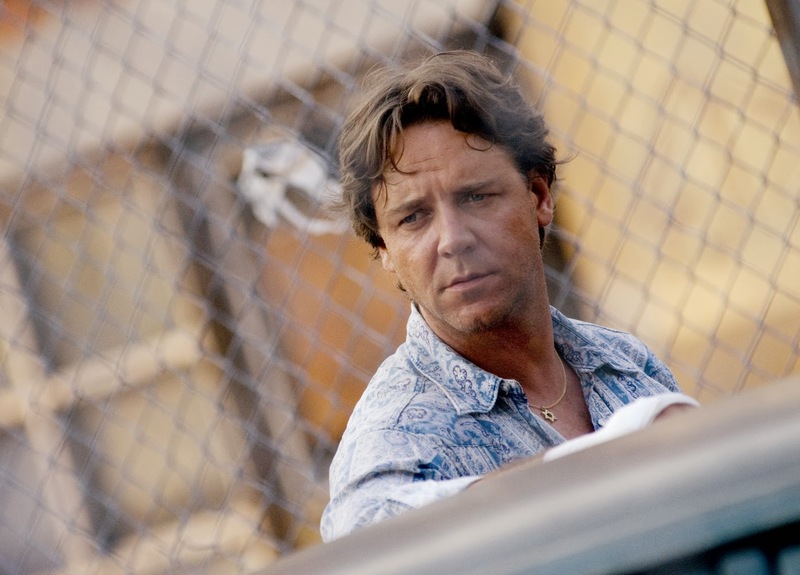 Richie is as remarkable for being the straight cop in a sea of corruption, exorcised for doing his job but finding his calling in the pursuit of drug lords. Scott's challenge is that the two men only meet in the final 20 minutes, and this is handsomely overcome by drawing two trajectories that are clearly destined to come together but that are also robust enough to stand alone. In a film packed with on-location shooting, Scott recreates Harlem and other New York locations of the late 1960s and early 1970s, a rotting apple where drugs, crime, misery and death flourish in the rampant urban decay. Frank heartlessly takes advantage of the downtrodden within the despair, his obsession with dignity standing in stark contrast with the plague that his neatly packaged heroin unleashes on the residents of his crumbling neighbourhoods. In support of the excellent Washington and Crowe, American Gangster boasts an impressively deep cast, with small but important roles for Ruby Dee as Frank's mother, Josh Brolin as a corrupt New York City police detective, Cuba Gooding Jr. as a nightclub owner distributing Blue Magic, and Idris Elba as Tango, Frank's rival for control of Harlem after Bumpy's death. The film is driven by the two main characters and has only one traditional cinematic action scene, a raid on a drug lab. Otherwise the menace of drugs seeping into the pores of society poses a greater threat than any number of chases or shoot-outs. Frank has to eliminate one competitor to make a statement, and he later becomes the subject of a mysterious assassination attempt, but otherwise American Gangster succeeds in creating a depressing canvass where death prevails through the mundane business of addiction rather than combat. As men like Frank Lucas know only too well, controlled, self-administered, and wide-spread violence that is unseen and unheard can be the most damaging - and the most lucrative.